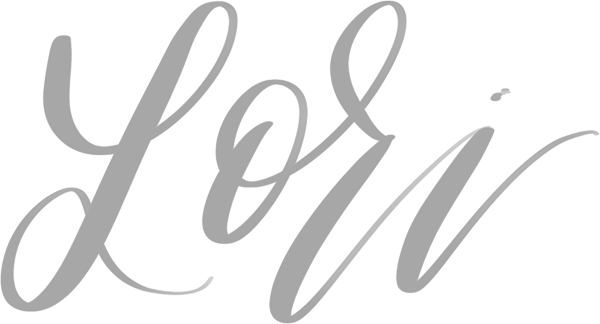 As I built and branded my event planning business, BOLDLY CHIC EVENTS, I began to get frequent requests to mentor or talk with aspiring creatives and share my perspective. But, I never considered myself an expert on creating a thriving business. After all, I also started from the ground up and did things my way from the beginning. But, as I thought about it, over the years, I realized what I did have to offer was my knowledge on the use of marketing and public relations to achieve my goals in business. That is where my crazy idea for So Pretty PR began. And luckily, my college degree is exactly that - PR & Advertising. Being a creative-minded person can sometimes get in the way of putting the key marketing strategies in place that are needed for initial traction. 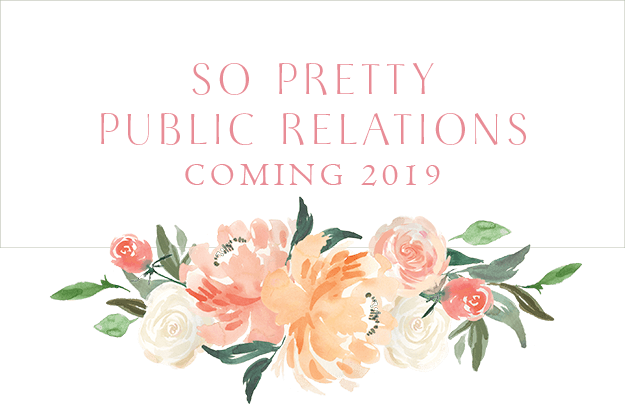 And, so, that is what So Pretty PR is here to help with – leading top creators to beautiful and full results. Through brand renewal, media outreach and other technologies we will help small, creative businesses grow within their communities and beyond. I am excited to share this new endeavor and begin to offer assistance that is thoughtful and always fun! Keep a watch for all that is to come with my new adventure. Oh, and BCE is here to stay through it all.